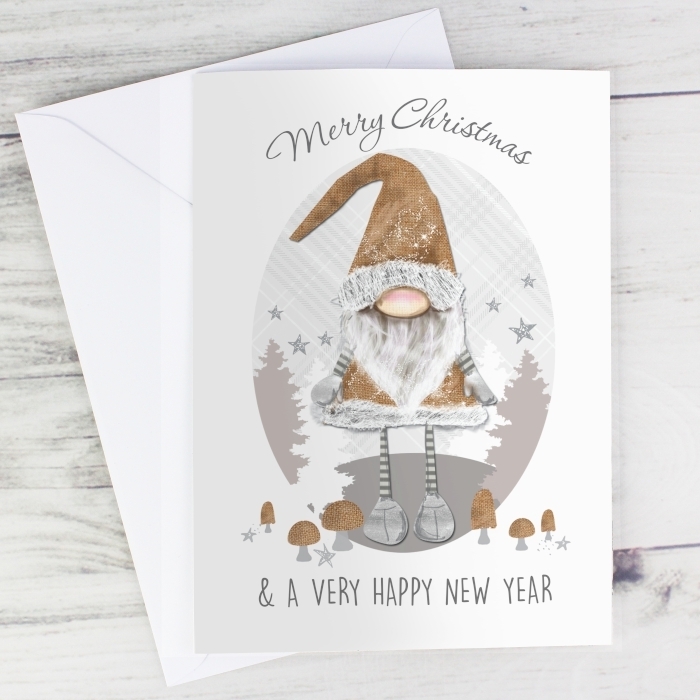 This Personalised Scandinavian Christmas Gnome Cards is superbly illustrated, and perfect for loved ones and friends at a special time of year. 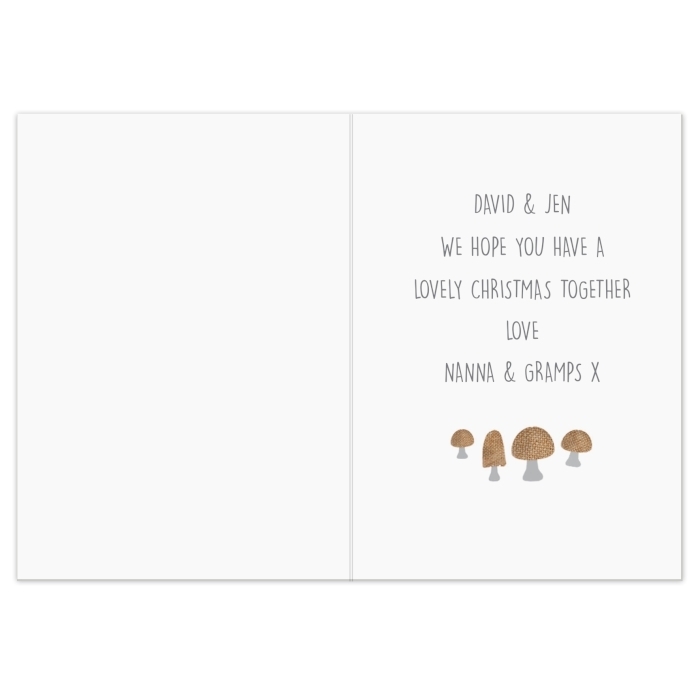 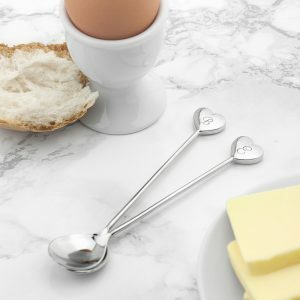 Also know as Scandinavian Gonk, this card can be personalised on the front with a line of message up to 25 characters. Please note ‘Merry Christmas’ is fixed text on the front of the card. 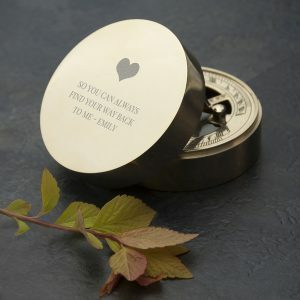 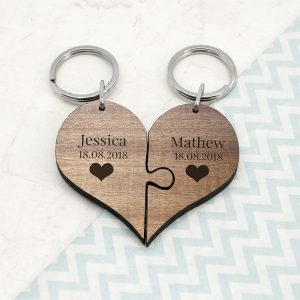 Inside can be personalised with up to 5 lines, 25 characters per line, all personalisation will appear in fixed uppercase. 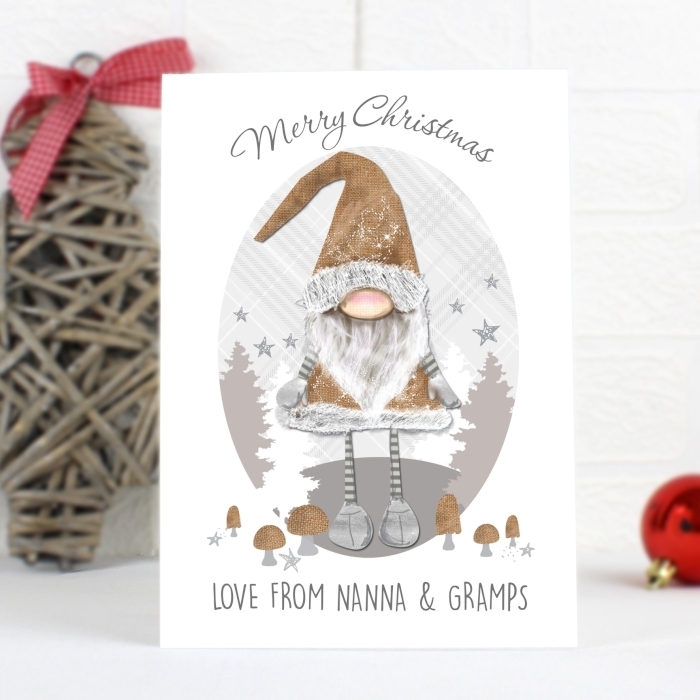 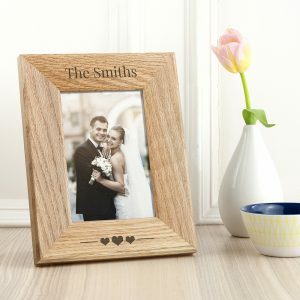 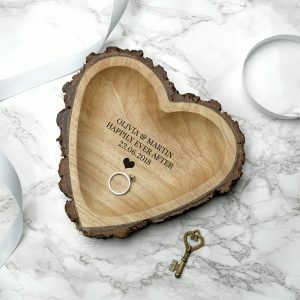 A fantastic card that you can personalise, creating a unique keepsake for anyone this Christmas.